Hi, My Name is Sudheer Kiran. I’m a Digital Marketing Consultant, an Online Entrepreneur, a Blogger and a Start-up Adviser. 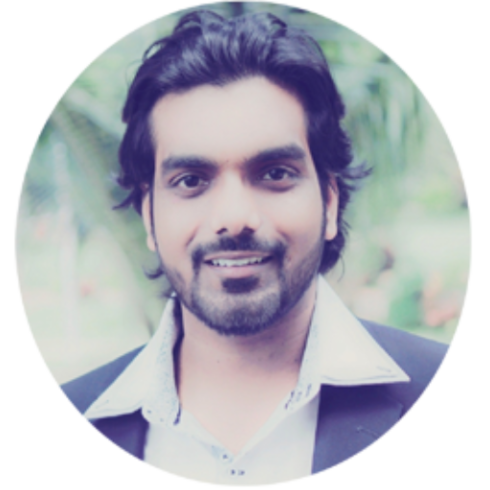 I’m the Founder of WeHelpThePoor, a volunteer-driven charity based out of Bangalore, India.